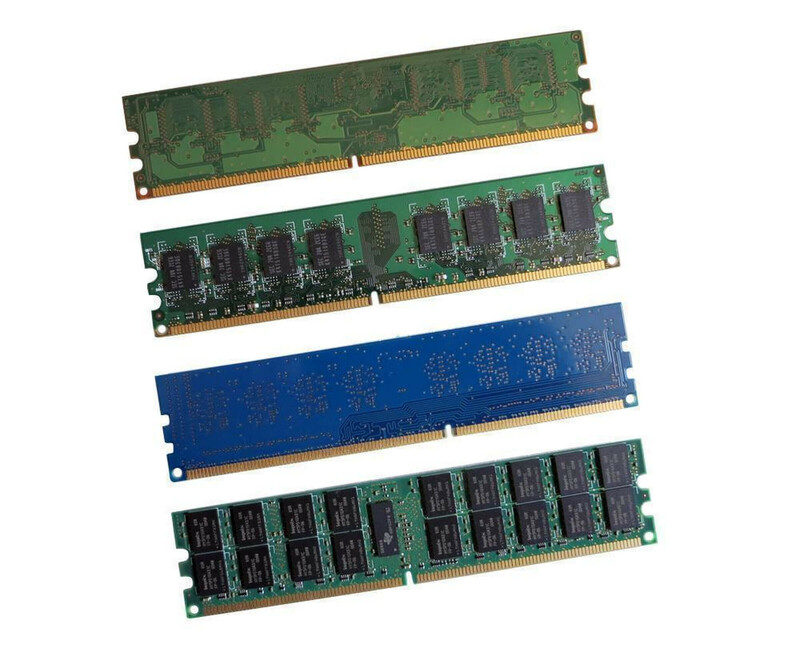 Samsung M378B2873FH0-CH9 - Memory - 1GB - PC-10600 - DDR3 SDRAM - DIMM 240-pin"
If more power is required from the system, upgrading the RAM can be worthwhile in many cases. Hynix has developed a variety of modules for this purpose, but the HMT351U7BFR8C-H9 is aimed specifically at the business sector. If more power is required from the system, upgrading the RAM can be worthwhile in many cases. Hynix has developed a variety of modules for this purpose, but the HMT351U7BFR8C-H9 is aimed specifically at the business sector. Accordingly, the RAM memory can be used, for example, in the server or a workstation to increase performance. The Hynix HMT351U7BFR8C-H9 is based on 4 GB DDR3 SDRAM. The memory is not only involved in the final performance, but is also an important compatibility feature. In addition, there is the ECC function, which must also be fully supported. Check this with the help of the information in the data sheet or manual of your system. Furthermore, the 4 GB DDR3 ECC memory has a latency of CL9. In addition, the Hynix HMT351U7BFR8C-H9 module achieves a maximum clock rate of 1333 MHz, and can adapt to lower values if required. This can be the case, for example, if the other RAM modules in the system only support a lower clock rate. However, the final commissioning of the main memory is as simple as usual. Simply insert the Hynix HMT351U7BFR8C-H9 4 GB DDR3 ECC DIMM into the corresponding slot on the motherboard. Further adjustments to the BIOS or the operating system are not necessary and you can use the gained performance directly for your applications.